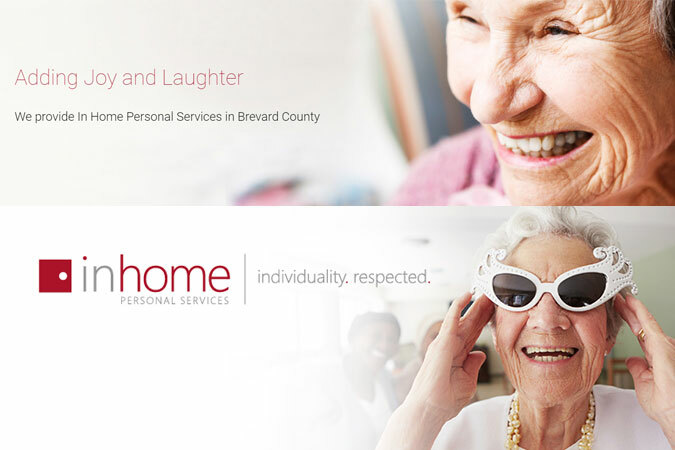 In Home Personal Services specializes in in home senior care services in Brevard County and the surrounding area. Their system allows our clients to choose from hourly services all the way to 24 hour live in care. They offer competitive hourly rates and special senior services that is unique in the industry. 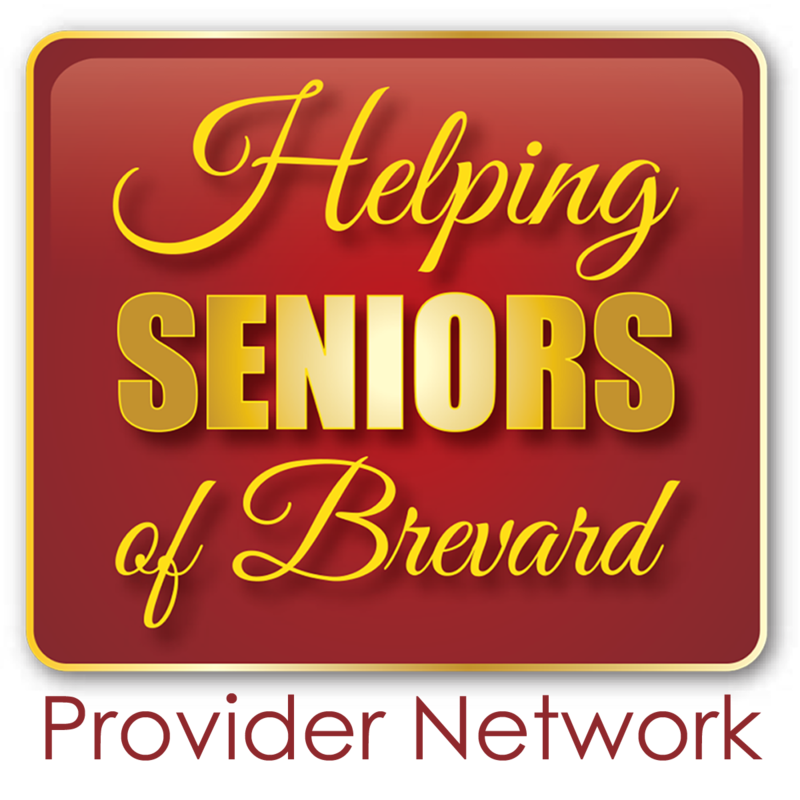 Their caregivers offer non-medical services to seniors in the Brevard County area. 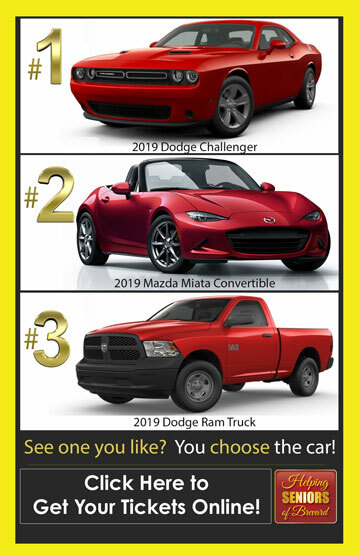 Please call us today to schedule a free assessment or drop us a line in our contact form. 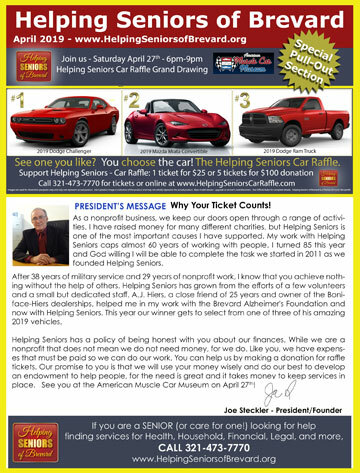 Thank you for your interest in senior care in Brevard County.